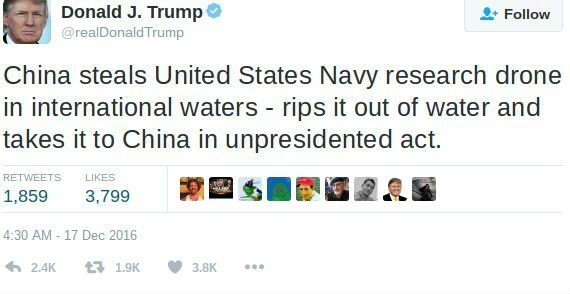 An 'unpresidented' spelling error in a tweet sent by President-elect Donald Trump on 17 December 2016 quickly went viral. Donald Trump sent a tweet with the word "unprecedented" incorrectly spelled "unpresidented." 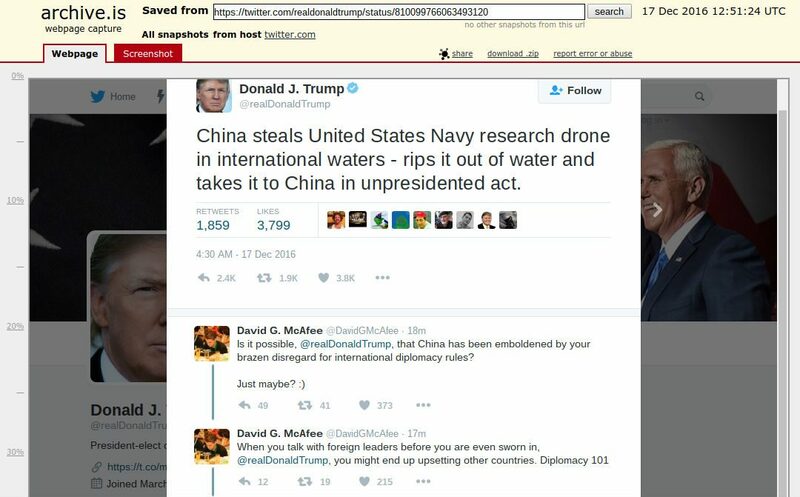 While many Twitter users shared captured screenshots of the “unpresidented” tweet, other viewers were skeptical that it was real. After all, several fake Trump tweets had previously been created and spread as genuine. In this instance, however, the viral tweet was real.